Recent reports of the alleged bullying of a 15-year-old school student in Penang have once again placed social concerns among our youth in the national spotlight. 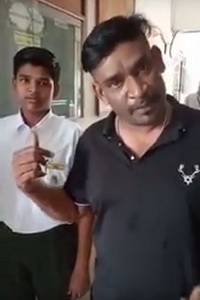 In a viral video which gained more than 10,000 views since it was uploaded to YouTube on 28 Jan, the boy’s father claimed to have raised the issue with the school multiple times. However, the bullying continued, leaving his son with back injuries sustained from steel tables and chairs. But what does bullying have to do with property and PropSocial, dear reader? Why, it’s right there in the name! The PropSocial guru likes to believe that as a property platform, we go beyond just delivering property news and listings, by fostering a community of people passionate about property as well. The PropSocial sifu often gets bullied for having no rhythm on the dance floor. Just kidding, he’s fly AF. 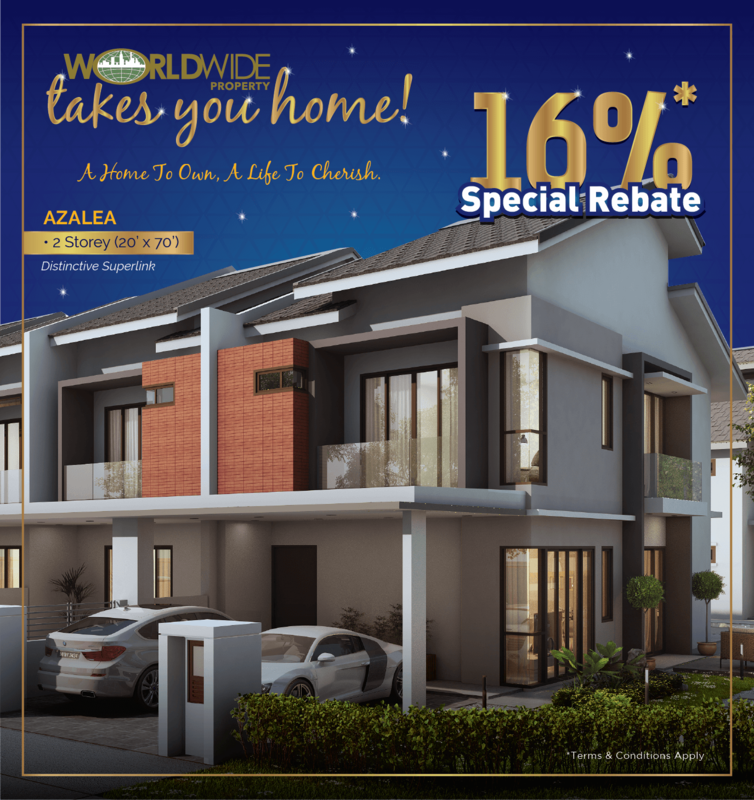 This applies to developers as well, with many industry heavyweights such as SP Setia Bhd and Eco World Development Group Bhd investing not just into land, materials, labour and the structures they sell, but into the communities of residents, workers and visitors who live in them as well. The Sunway Group, for example, frequently positions itself as a master community developer, while the EcoWorld Foundation recently recognised educational excellence for schools, teachers and students under its Student Aid Programme with crash prizes up to RM10,000. #StandTogether 2019 was graced by Selangor princess Tengku Zatashah Sharafuddin Idris Shah, among many others. 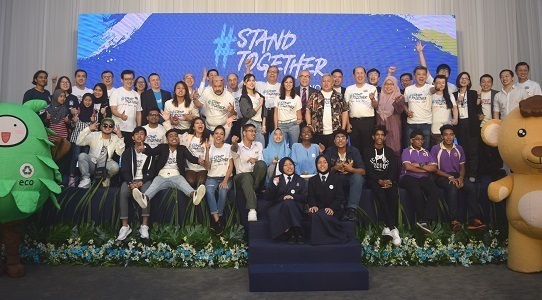 Most recently, SP Setia launched its #StandTogether 2019 initiative at Setia International Convention Centre, Kuala Lumpur on 30 Jan, highlighting the importance of kindness in cultivating a caring community and preserving societal norms. “Bullying is not normal behaviour, and should not be tolerated at all in schools. Anti-bullying measures must be undertaken by schools holistically, as institutions that have addressed the issue have changed not in isolation, but in totality,” said SP Setia Foundation chairman Tan Sri Dato' Seri Dr Wan Mohd Zahid Mohd Noordin, speaking at the launch ceremony. Schools where bullying is rampant must not be thought of as beyond redemption, said the SP Setia Foundation chairman. The #StandTogether campaign calls for Malaysians to observe a National Kindness Week annually from 1 April to 5 April. This is the initiative’s second year, having registered 730 participating schools and 900 teachers in 2018. This year, the programme includes plans for a kindness tour comprising complimentary kindness workshops for 200 teachers and student leaders in schools throughout every state in Malaysia, with LADAP (latihan dalam perkhidmatan, or on-the-job training) and KO-KU (co-curriculum) points for participants. Other components include the #StandTogether Competition, encouraging students to come up with ideas to make their school a kinder place, a five-day Kindness Challenge with daily missions during National Kindness Week, and a Kindness Concert on 4 May. 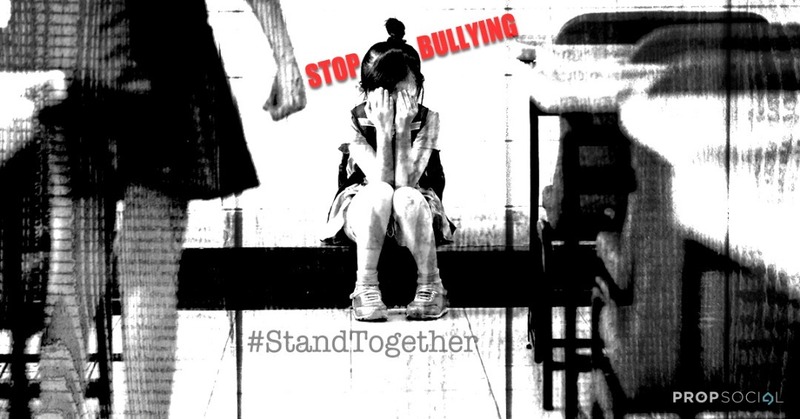 Many of the #StandTogether ambassadors shared their own experiences with bullying. Organised in collaboration with the Star Media Group, the event drew the support of numerous local personalities such as Lisa Surihani, Chef Wan, YouTuber Jinnyboy, social media star Arwind Kumar, comedian Harith Iskander, singer Nik Qistina, singer Rabbit Mac, singer Airlyftz, singer Ismail Izzani, and mixed martial artist Ann Osman. How would you tackle bullying in our community? Let us know below. @michelle_0520 PropSocial wishes all its readers a Happy New Year! Is there any society that really help the minority like us that being bully and torture by the JMB and authority not physically but mentally? Good effort by PropSocial to highlight this and for developers to play positive role in cultivating a caring community. On another perspective, I believe that family & adults really play important roles in educating a child. 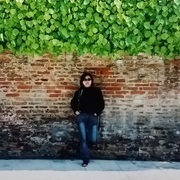 A really simple example is while driving a car in which a child will simply observe silently that their parents are a totally different person while on the road (A road bully) just because the other driver is driving smaller cc car / less expensive car / simply because the other driver is not aggressive. 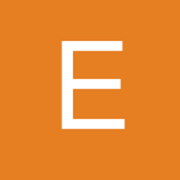 @ericchong6449 While we haven't yet had grievances to address, the Tribunal for Consumer Claims and the Strata Management Tribunal might be able to help there, Eric!